Directory of Services for Maintained Schools 2019-20. 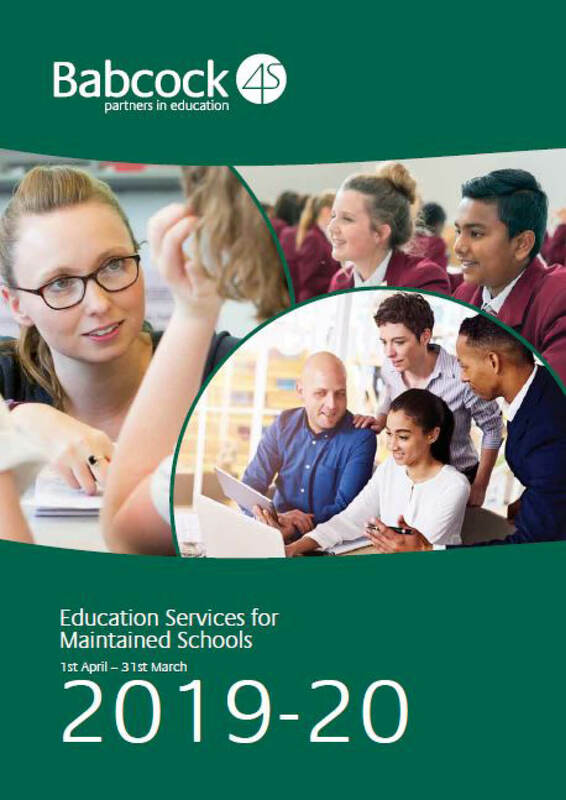 NEW Directory of Education Services for Maintained Schools 2019/20 out now. 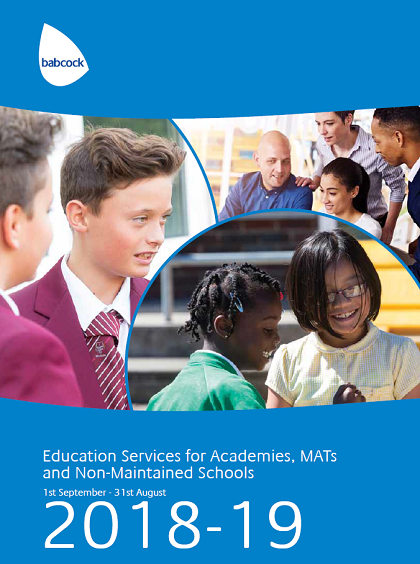 New Directory of Services for Academies, MATs and Non-maintained Schools 2018-19 out now! Services to help build capacity and improve outcomes for children and young people, including the mosy disadvantaged and vulnerable.